Personalised solutions for our clients based on their needs through a thorough understanding of the applicable laws. Has your business truly optimized its taxes? Considering the Tax implications is an integral part of a making good business decisions. Structuring a business in compliance with the laws of Sri Lanka is key to the success of the business, given an erroneous structure could become an Achilles Heel. We will formulate a clear, simple and effective solution based on our understanding of your business coupled with our knowledge of the laws. 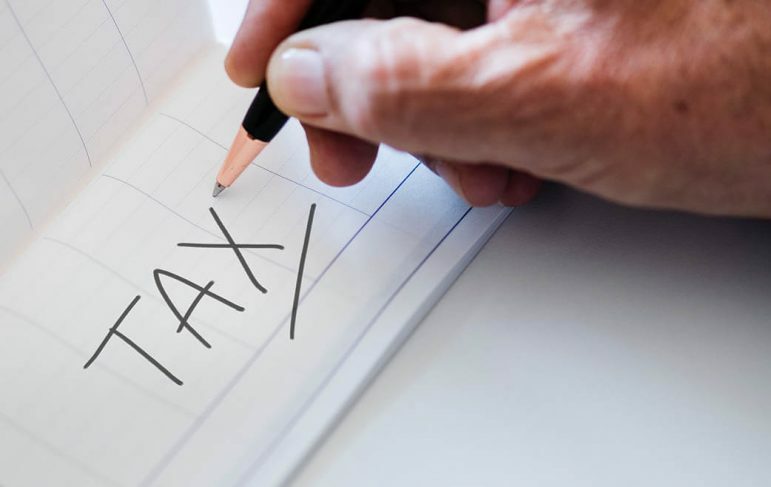 Our well qualified team of tax experts proactively provides effective and efficient tax solutions to all our clients on an ongoing basis, in order to ensure their taxes are managed well within the four corners of the tax laws. We are known for specialising in dispute resolution with the tax authorities within the framework of the applicable laws. We represent our clients and are focused on getting them effective results by taking control of the dispute resolution process. It is critical to optimise one’s tax affairs in order to enrich the company’s value in advance in order to face the complex issues and challenges that may arise in the future. Our proactive tax team is focused on helping our clients to maximize their company’s value. We create Transfer Pricing Documentation to assist clients with setting and justifying prices for goods and services rendered to related parties. Thereby, we can assist clients when Tax authorities of different jurisdictions request Multinationals to defend the Transfer Pricing choice to ensure that suitable arm’s length prices are used.